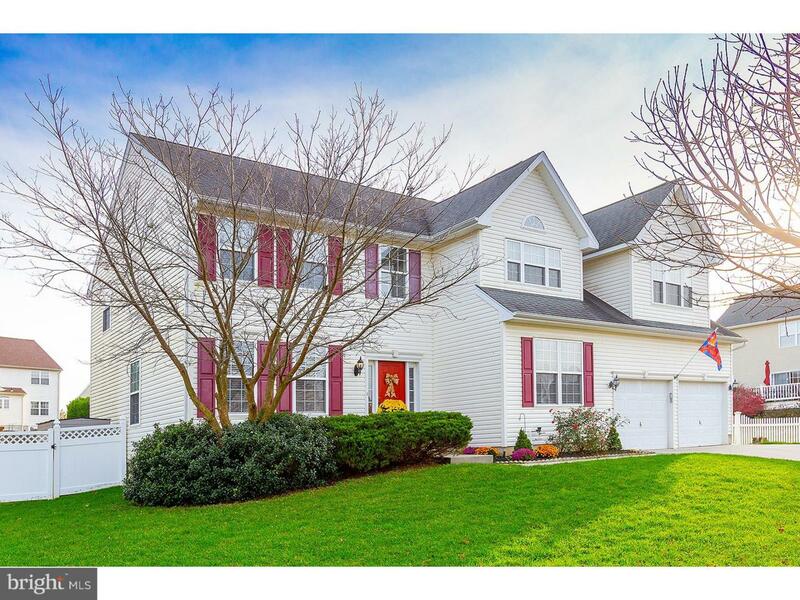 Move right into this beautiful home in desirable Lexington Hill in Woolwich Twp. 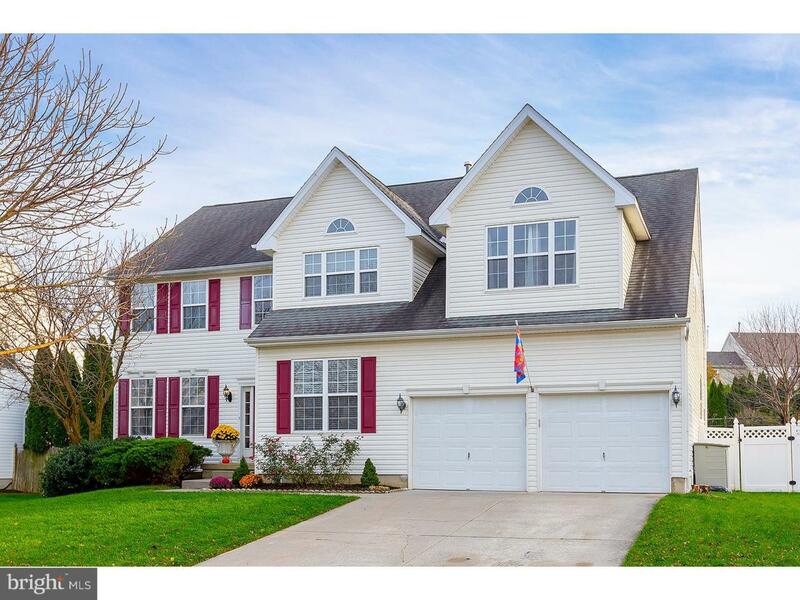 Walk into this beautiful home onto beautiful hardwood floors with gorgeous dramatic staircase. To the right is a nice size first floor Office. To the left is a nice size living room that is connected to the dining room with CROWN Molding. Dining room is a nice size with gorgeous chair rail and crown molding. Large eat in kitchen with Hardwood floors, center island, gas booking, lots of cabinets, gorgeous ceramice tile backsplash, quartz countertops and beautiful wood accent area behind refrigerator. Off kitchen is a large family room with tons of windows, plenty of sunlight, vaulted ceilings and gas fireplace. From the sliding glass doors in kitchen enter your new large backyard with Maintenance free deck and fencing around backyard. Upstairs you have a large Master suite with full bathroom, walk in closet and large sitting area. Master bathroom has a large sunken tub, double sinks and nice size stand up shower. Hall bathroom is a nice size. 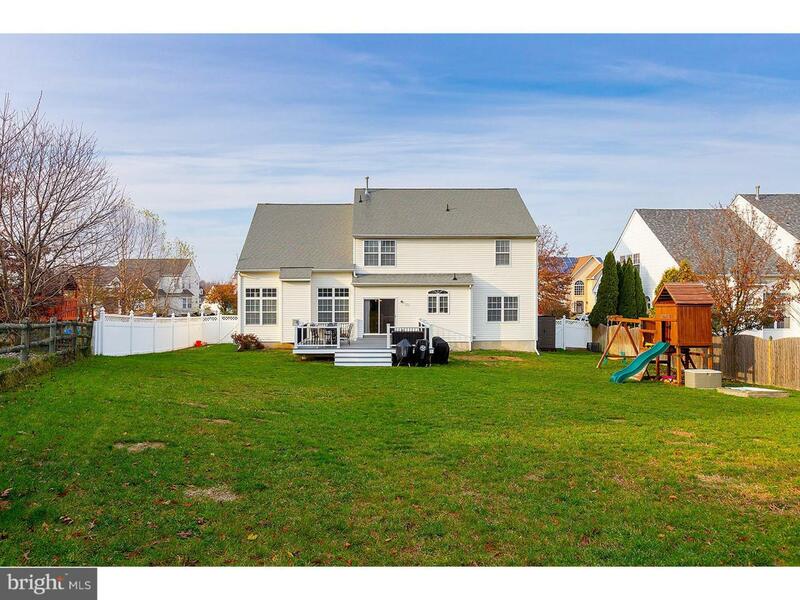 FULL basement, first floor laundry, two car garage, sprinkler system, walking distance to elementary school, freshly painted, the list goes on...Make your appointment today before this great home is gone. 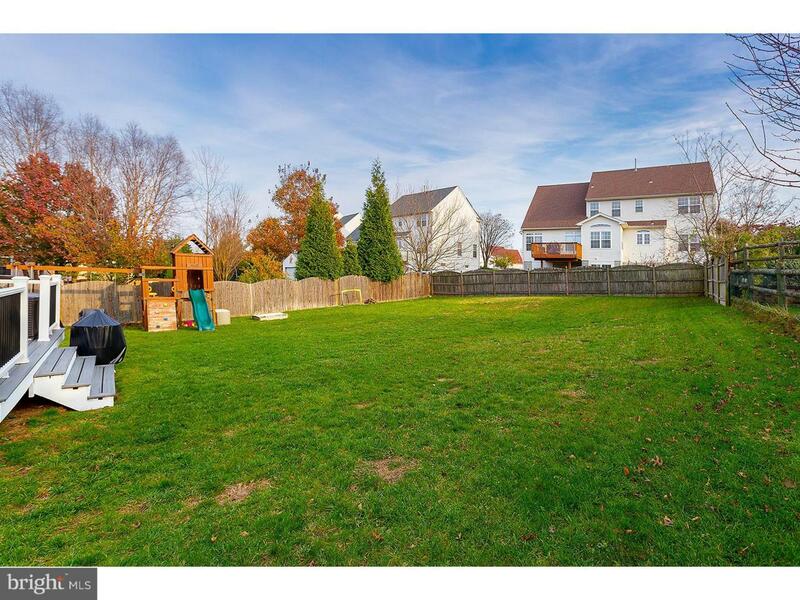 Convenient location to major highways, minutes from Philadelphia and Delware! !